Your front door is one of the first things people see when they approach your home, so why not make a big impression! Replacing an old or outdated door is a quick and affordable way to give your home an instant face lift. Want to create a more inviting outdoor space?  Our selection of French and patio doors can create a seamless transition into your backyard oasis.  There are virtually thousands of design and security options to choose from. 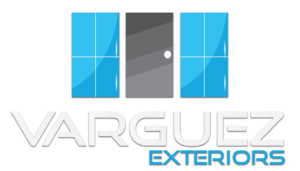 We have years of experience and can help you select the door that is right for you. From the beauty of real wood to the durability of fiberglass, we have a solution for every style and budget! If you can dream it, we can install it! 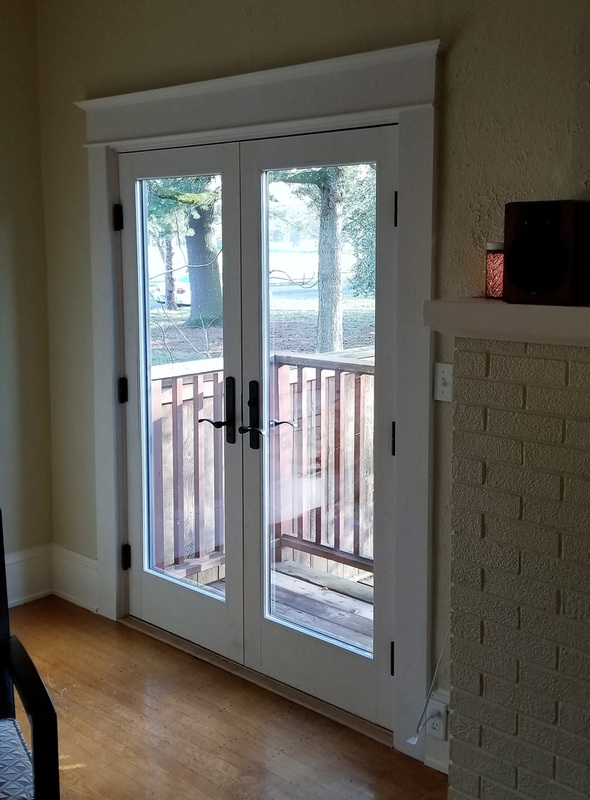 Why Should I Replace My Doors? Over time doors tend to sag or come out of alignment. This causes drafts and you lose the energy efficiency of the door. New technology offers superior insulation, security, and decorative features. 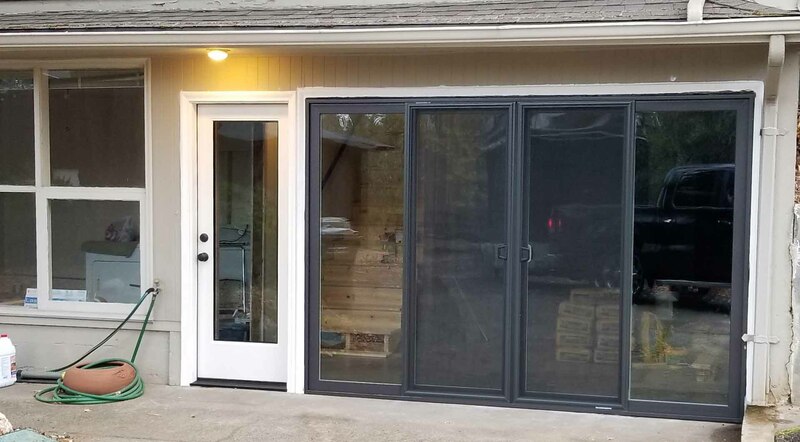 We only install pre-hung doors (doors with a new jamb and threshold), because the jamb and door are designed to work/seal together creating superior performance and energy efficiency. 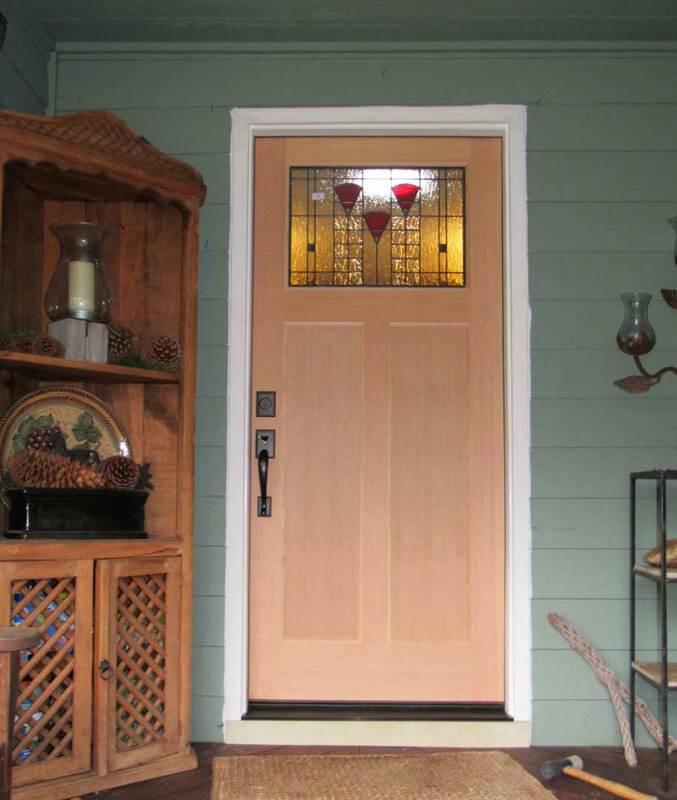 Updated door designs can also add significant value to your home. From front doors to patio doors, the right look can transform a space.  Let us show you how the latest features can provide beauty, durability, and equity to your home. That’s ok! During our planning meeting we will talk about how you use your space and your particular needs. 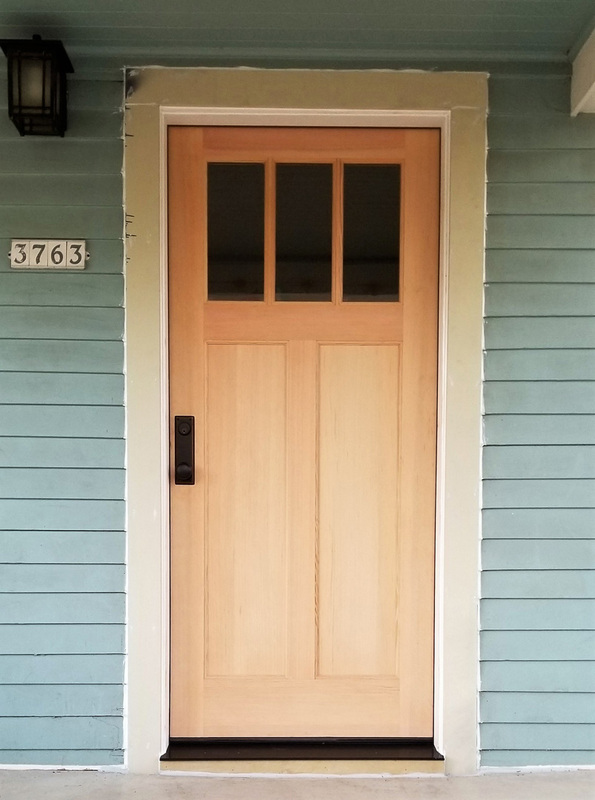 Are you looking for a durable door for a high traffic area, a custom wood door for an early 1900s home, or a factory pre-finished door with a particular glass you are in love with? 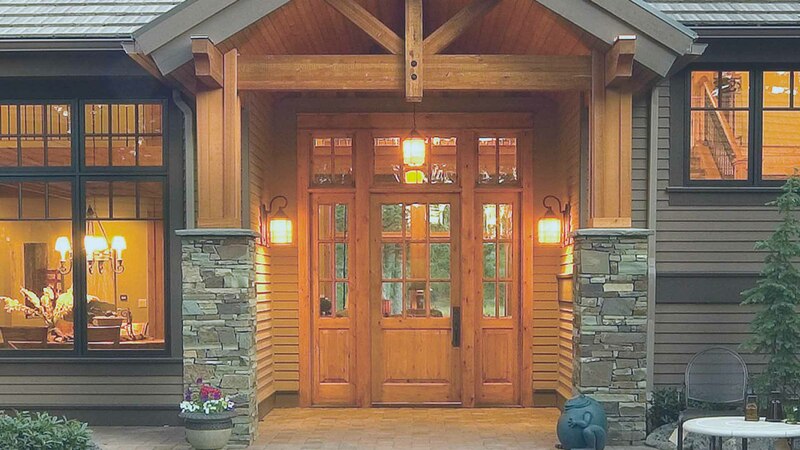 Simpson has some of the most gorgeous fir-grain doors that can be stained or painted, while Codel and Therma-Tru carry some of the most insulated fiberglass doors in the market. Our estimator, Joe, will listen to the goals you have for your space and then recommend products that will meet your needs. We have door catalogs, samples, and hardware to show you! 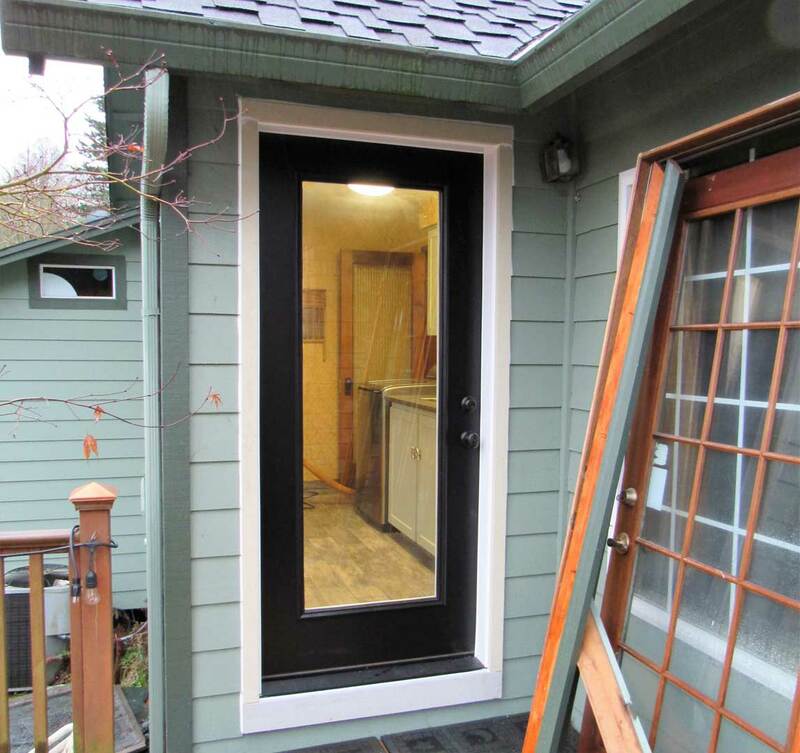 Our wide variety of doors are as diverse in affordability as they are in style. We have a beautiful door for every budget! 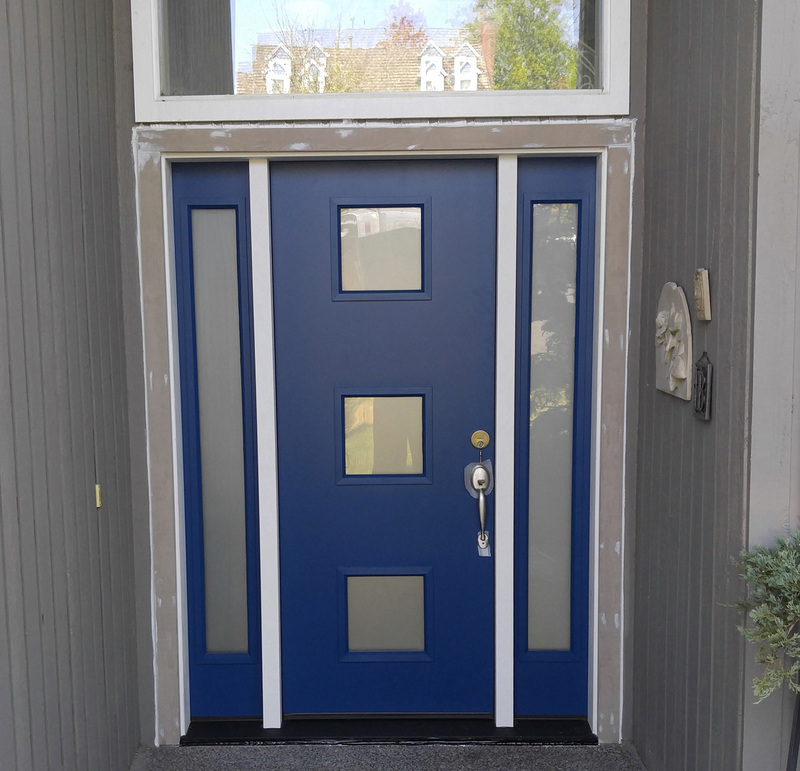 Do you want a durable but low cost door for a rental home or a custom front door with decorative glass? It really just depends on what you’re looking for.  We can custom design a plan to meet your taste and budget! 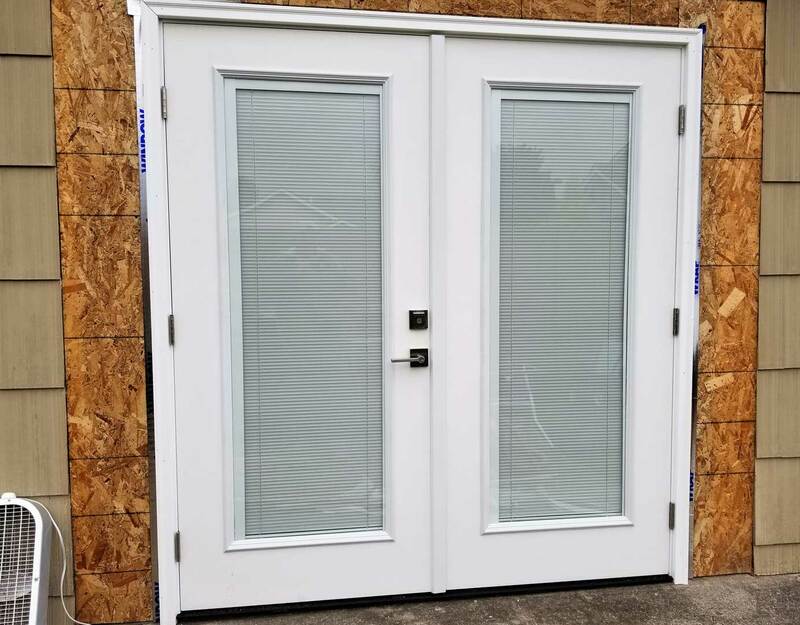 How Long Will It Take To Get My New Doors? Installing a door correctly is more of an artform than anything else. 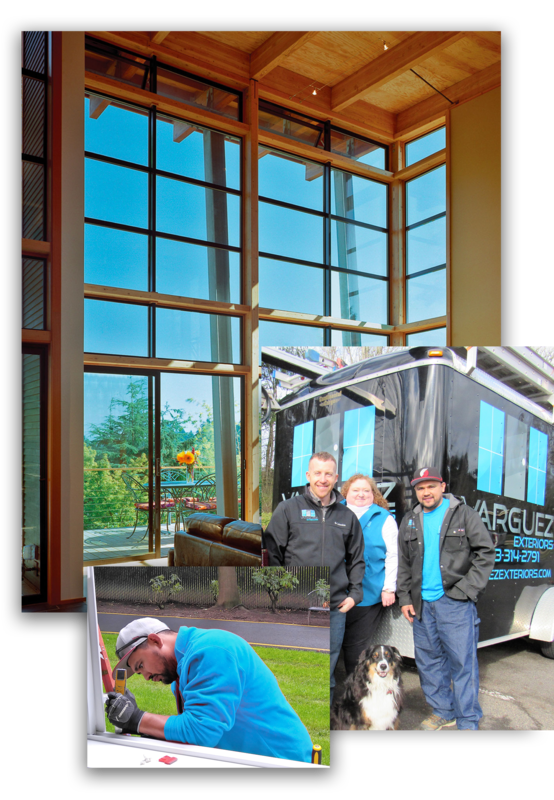 Manny and our team have years of experience ensuring a seamless installation process from start to finish. Once you have selected your products, Traci will give you a call to schedule an installation date. Door lead-times vary from 2-8 weeks. Installation takes as little as 4 hours. 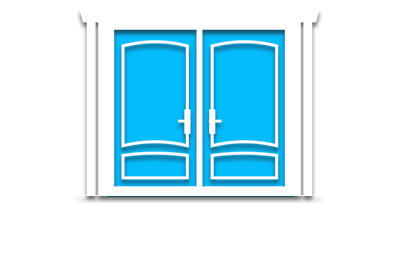 Call us today so we can get your door dreams underway!